Video interviews, panel discussions, articles and Q&As featuring Matt Handshakin Holmes. If you don’t look at your own resources and see how to leverage them wisely, you limit your ability to succeed. 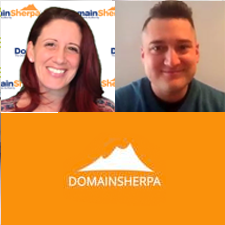 Today’s Sherpa describes how his personal goals and resources were critical to his professional success in SEO/marketing. All investors focused on lean growth should watch this show.